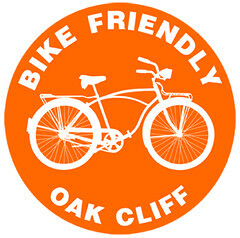 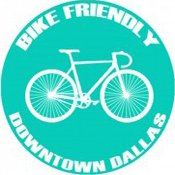 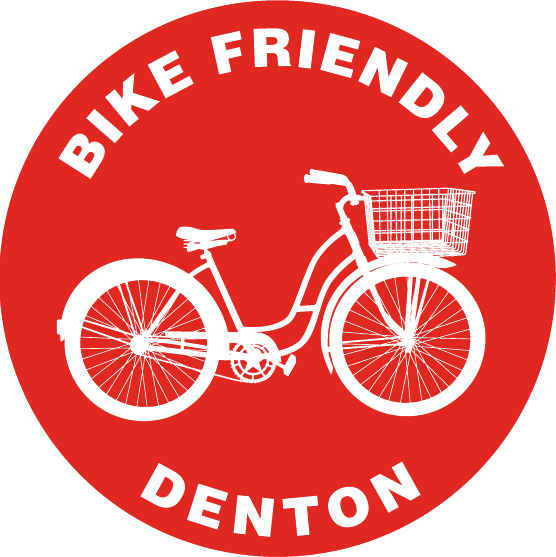 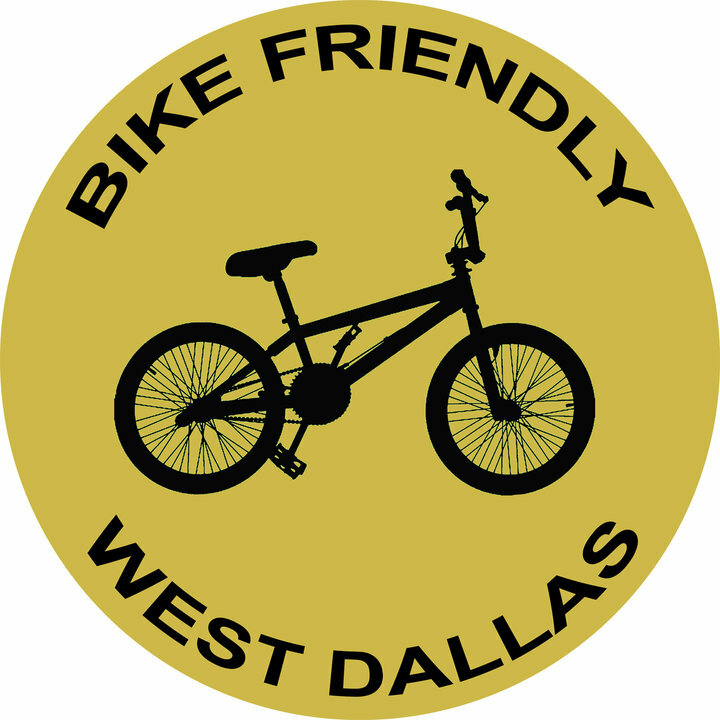 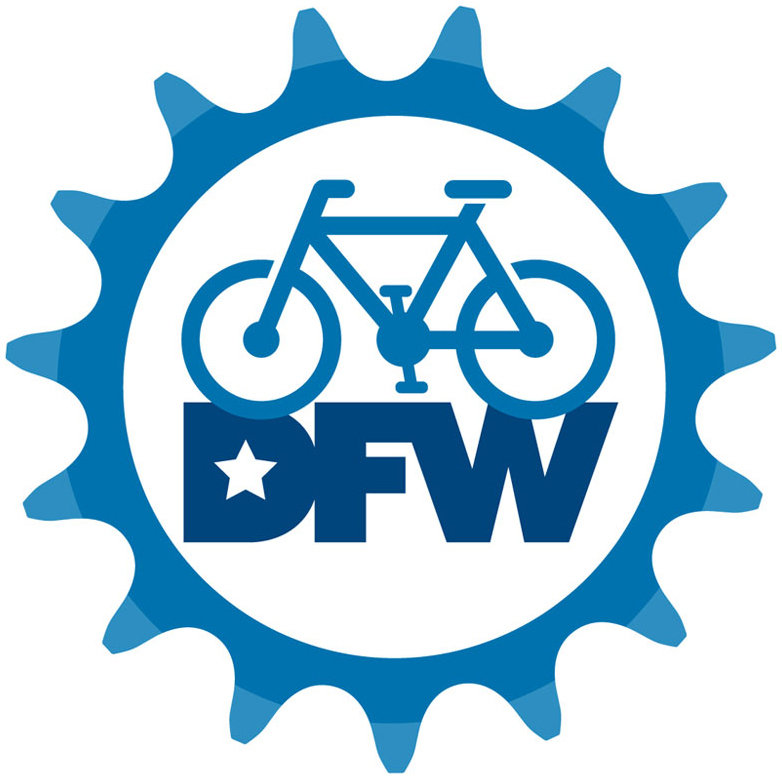 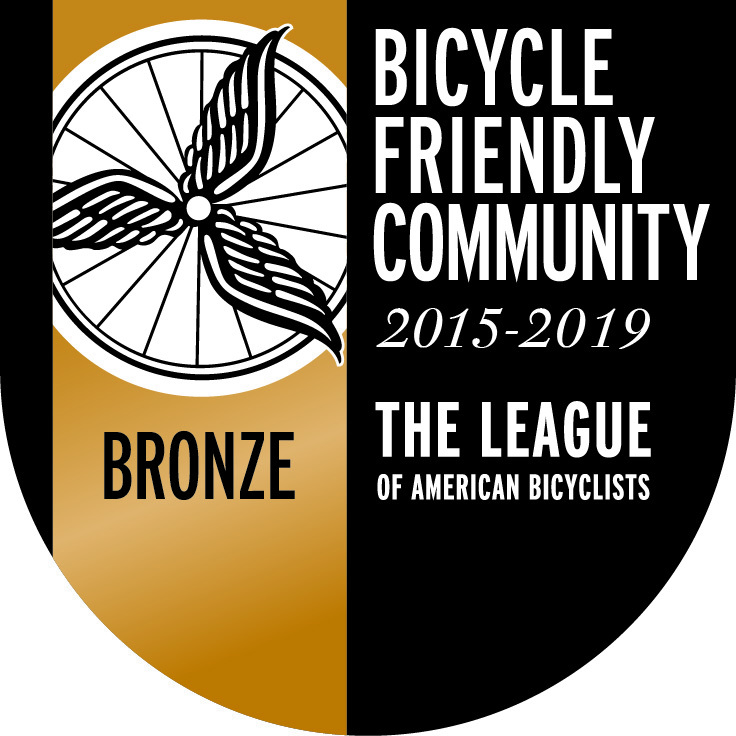 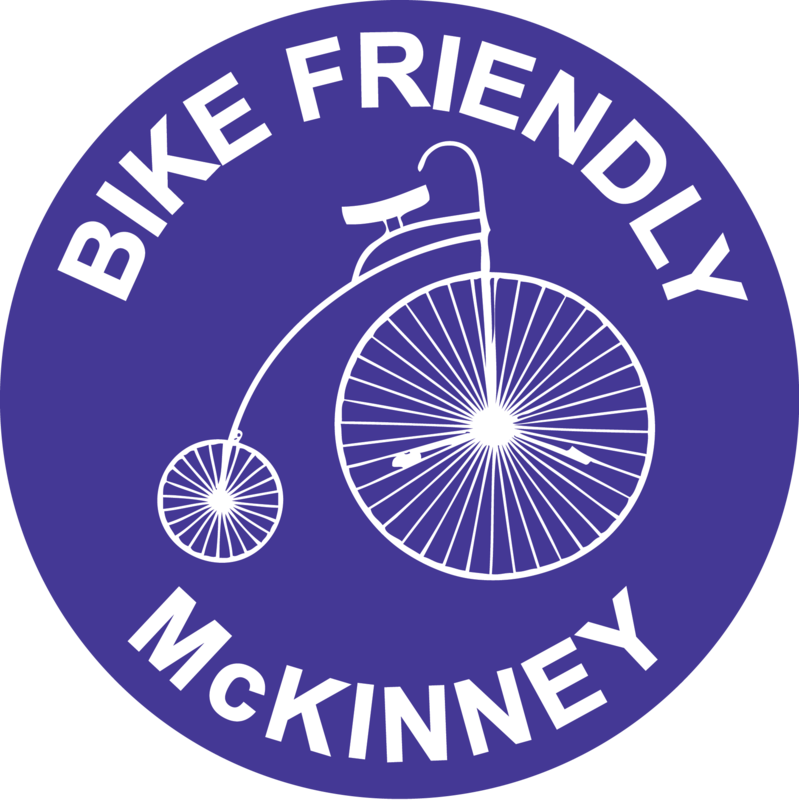 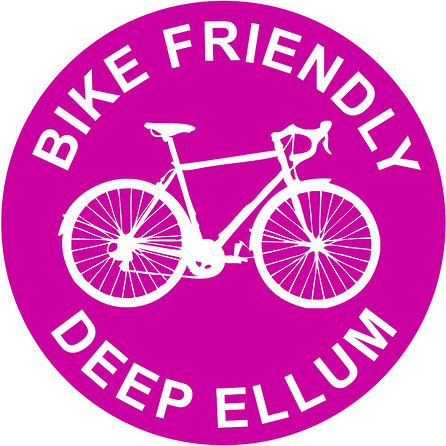 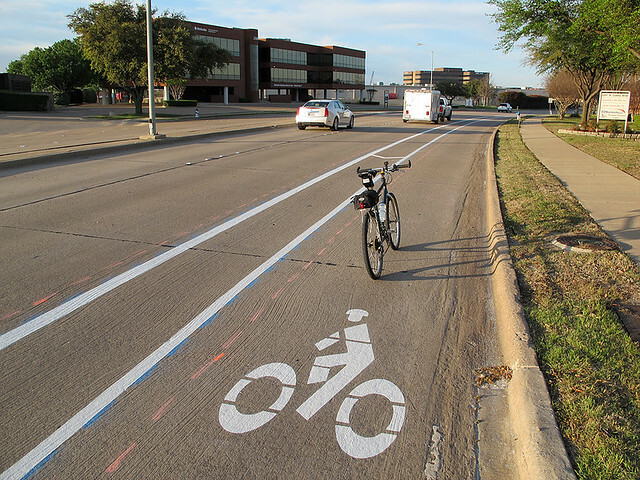 We got a notice from Dave Carter, with the City of Richardson, that more bike lanes were being installed – with more planned for the summer. 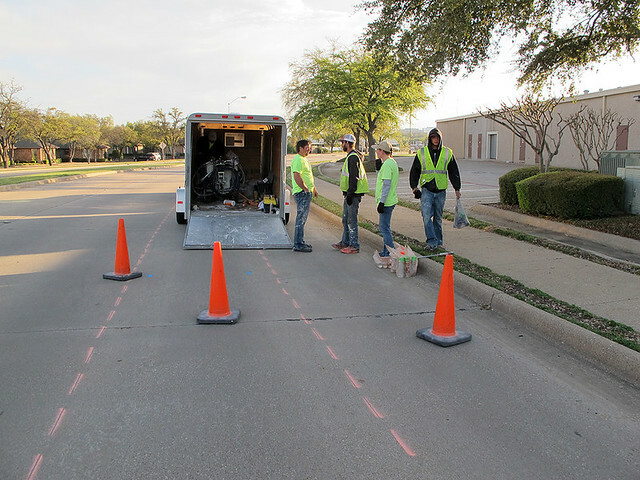 I’m excited because the ones installed this summer will be in my neighborhood. 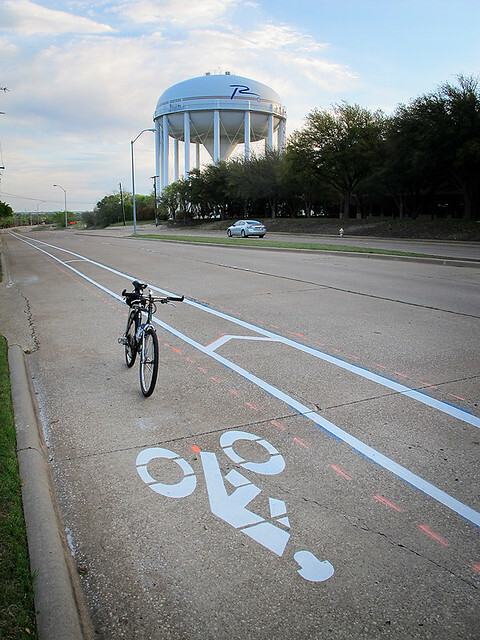 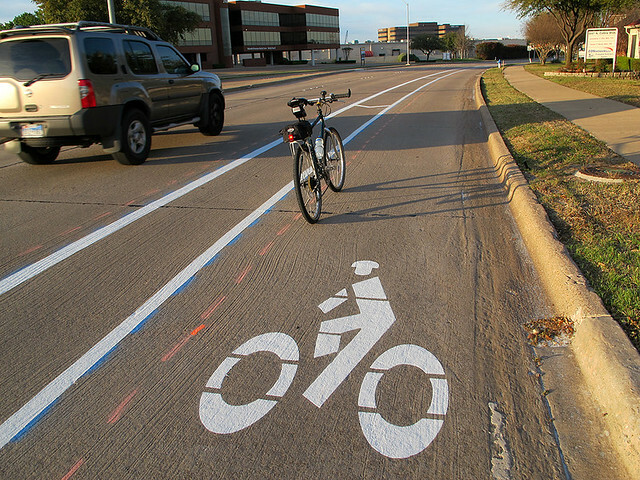 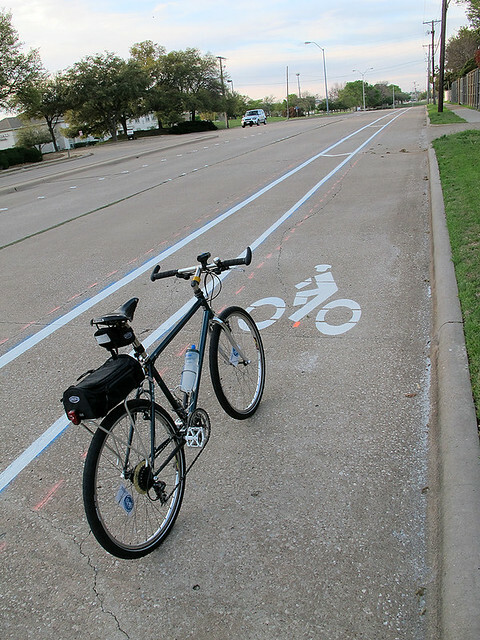 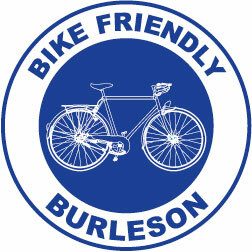 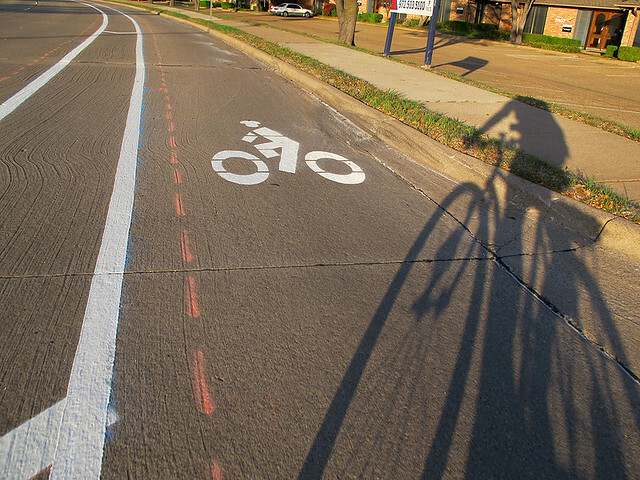 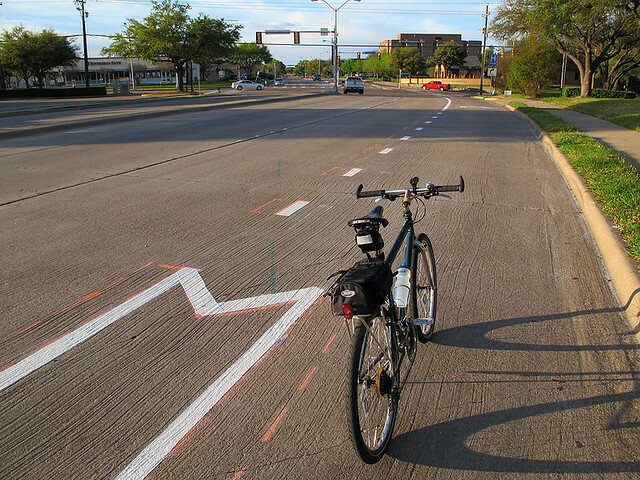 Click here to see a map of the completed bike lanes in Richardson (so far). 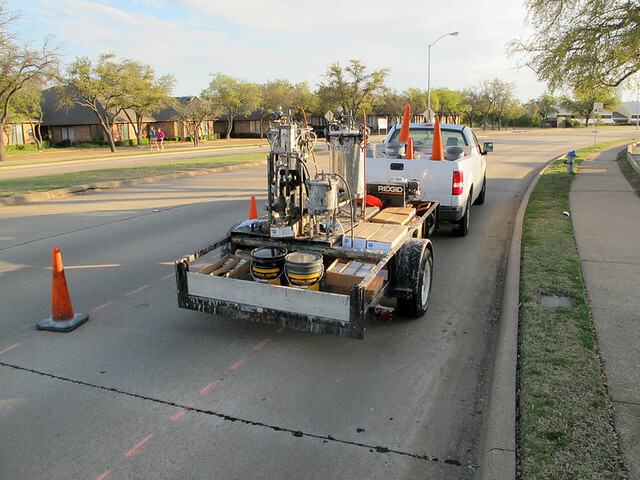 Another 1.1 miles of new bike lanes are being installed this week on both sides of Collins Blvd from Campbell Rd. 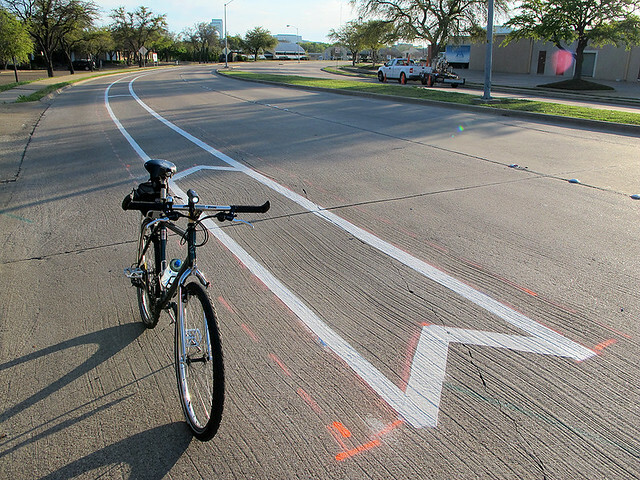 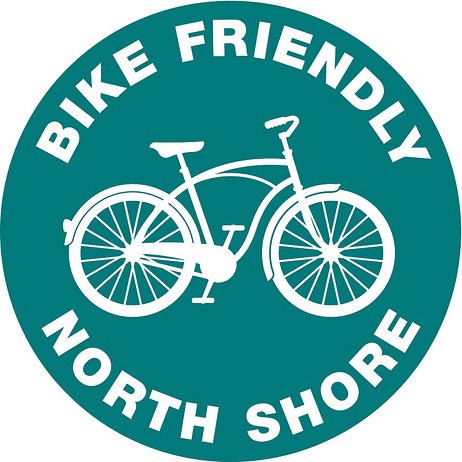 northward to tie into the existing bike lanes on Collins Blvd at Palisades Creek. 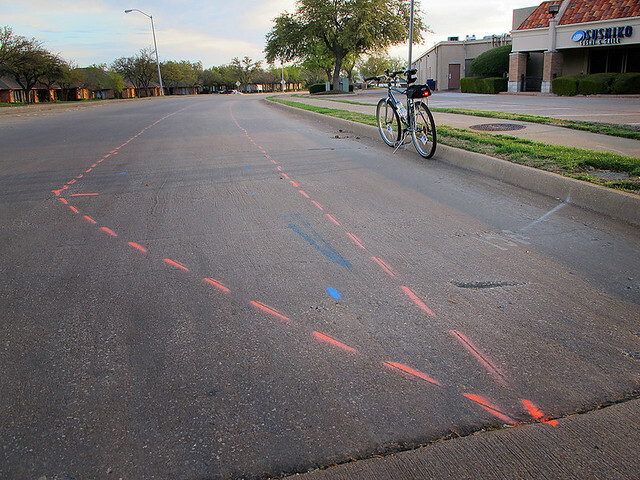 This installation will connect the existing bike lane system on Collins Blvd from the Renner Trail all the way down to Campbell Road. 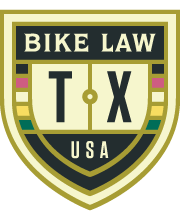 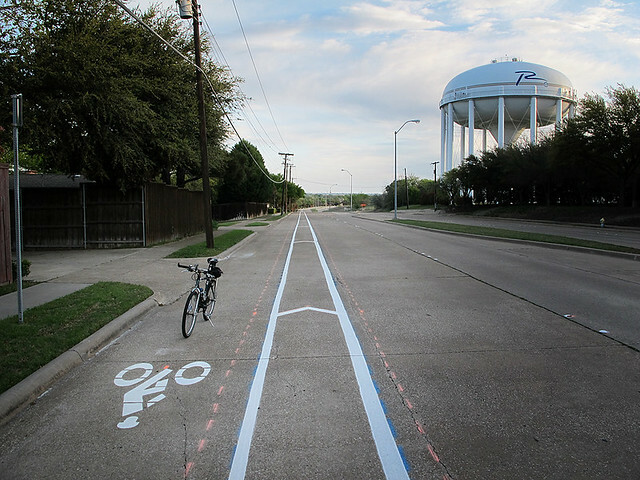 Later this summer there will be three additional bike lane segments installed as part of the Safe Routes to School program grant received from TxDOT. 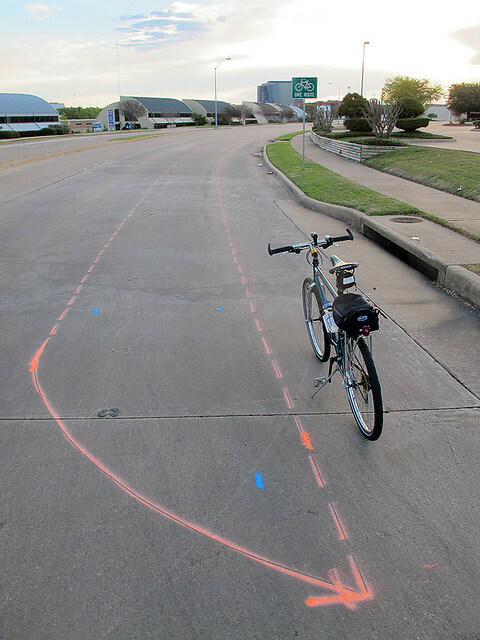 All of these bike lane segments were discussed in the City Council worksession on 10/22/2012 and continue to address the Council Near Term Action Item #29. 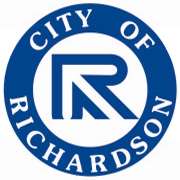 UPDATE: Here is more information from the City of Richardson.